Cleans the respiratory system and improves breathing. Replicates the natural salt caves environment. 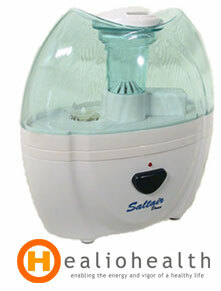 Efficient in asthma, bronchitis, shortness of breath and allergies. Restores oxygen balance in the entire body. Offers extended exposure to salt aerosols, essential in chronic diseases.